Shining Hall had a busy 2016, publishing The Madman’s Rhyme by Theo Landsverk in February and releasing Einstein the Science Dog: Lost and Found by Melissa Morrissey and illustrated by Miles Wisniewski in April. 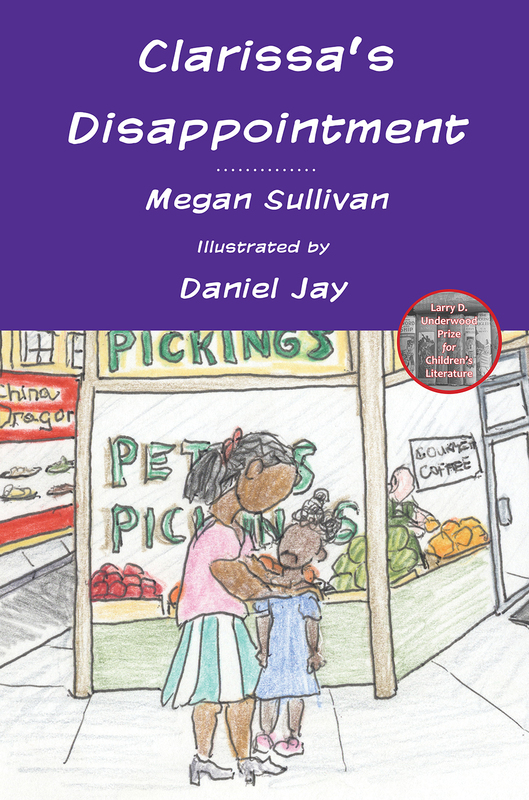 With the release of Clarissa’s Disappointment, by Megan Sullivan and illustrated by Daniel Jay, 2017 is off to a great start. Clarissa’s Disappointment is the inaugural winner of the Larry D. Underwood Prize for Children’s Literature. See the Titles page for details.